While we’re certainly not prejudging the fate of New Jersey Sen. Robert Menendez (D), who is under indictment, this week’s question is: Who was the last senator to leave office in the wake of corruption charges? Last week’s trivia question: In the past half century, who was the oldest person to win his or her first Senate election? The answer … Sam Hayakawa of Calif. 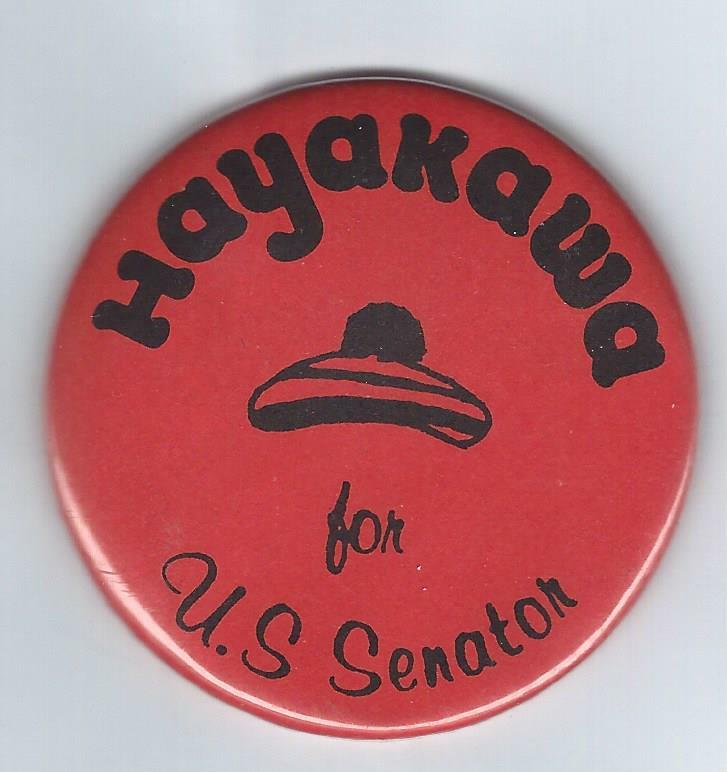 In 1976, when he ousted Democratic incumbent John Tunney in an upset, Hayakawa was 70 years old. The randomly selected winner is Anthony Taylor of Sacramento, Calif. Anthony wins the coveted Political Junkie button.